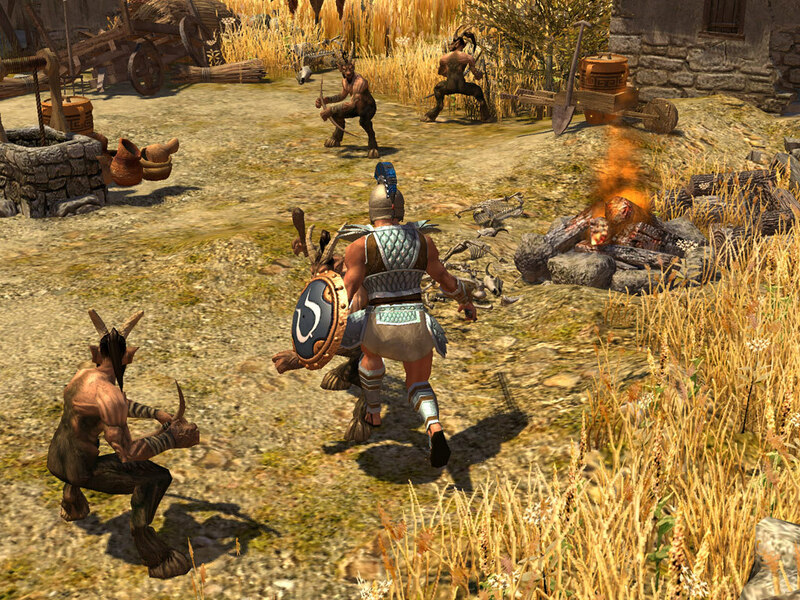 A group of dedicated community members of the game Titan Quest and it’s expansion, Immortal Throne, has created a patch that fixes numerous issues. Since the original developer is no longer around (bankruptcy), the community has decided to fix broken quests, masteries, zones, NPC’s, and so on. If you’re a fan of the game, and even plan on playing it again, this patch is a must-have. Be sure to also check out my gameplay video of the game in action at MattPlays.com.